The church office and Sonshine Learning Center will be closed on Monday, April 22. Welcome to First Baptist Church, Southern Pines, and the Sandhills of North Carolina! Here you will find people at different points in their faith journey, worshiping together in a spirit of community, learning, and love. We hope you will visit us, attend a service, or participate in an event. We invite you to browse our website, and contact us with any questions or ways we might be of help. 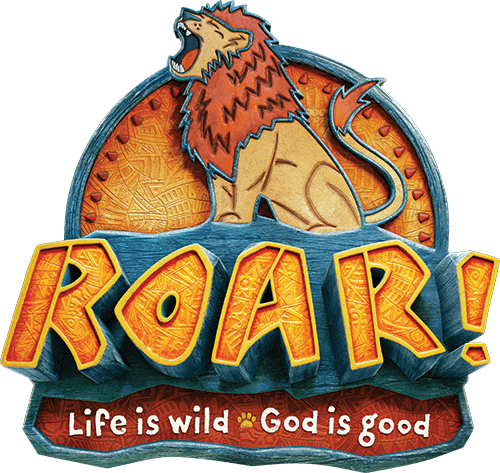 Click here to make an online donation to First Baptist Church or to make a payment to Sonshine Learning Center or an upcoming Youth trip or retreat. Click here to view the April issue of The Tie, our churchwide monthly newsletter. Dr. Gregory Collins, board-certified psychiatrist with FirstHealth Moore Regional Hospital Behavioral Health, has dedicated his entire professional career to the treatment of alcohol and drug problems. Dr. Collins graduated from the Ohio State University College of Medicine and is a veteran of the United States Navy. In the 1980s, Dr. Collins founded the Cleveland Clinic's Alcohol and Drug Recovery Center, which he led for 35 years. After retirement from Cleveland Clinic, Dr. Collins moved to Pinehurst where he has continued to treat patients with substance abuse and alcohol problems through FirstHealth Behavioral Services. Dr. Collins has been the recipient of several local and national awards, including being named one of America's Best Doctors for fourteen years. Dr. Collins will speak on the roles of faith and grace as they relate to mental illness and addiction. An afternoon of fun, refreshments, painting, and praise for ladies 13 to 100. Paint with a trained instructor step-by-step; no skills or experience necessary! Registration is required. $15 per person includes supplies and artist instruction. To register, contact the church office at (910) 692-8750, fill out a pew card in the Sanctuary, or stop by the sign-up table outside the Sanctuary. Space is limited, so sign up soon! Registration for members of First Baptist Church only will be held April 1-30. On May 1, registration will open to everyone. We need lots of volunteers! Contact Bryan Moore at (910) 692-8750 or bmoore@fbcsp.org if you are interested in volunteering. Music & Missions is held on Wednesday evenings during the school year and is offered for children ages 4 years through 6th grade. Click here to download and print a copy of the Information and Medical Release Form which is required for each child. Contact Bryan Moore or Susan Ward at (910) 692-8750 with questions or for more information. Click on the links for a month-at-a-glance view of the church calendars for April and May. 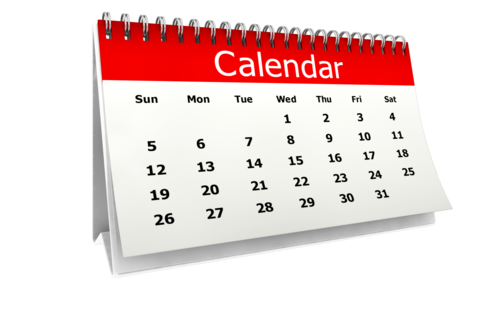 Please note that updated church calendars are posted as soon as changes are made.